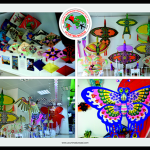 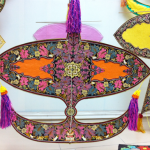 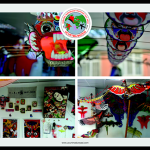 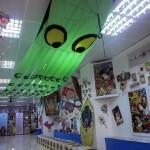 It is established in 2005 by kite collector Mehmet Naci Aköz who has been collecting kites and products about kites since 1986. 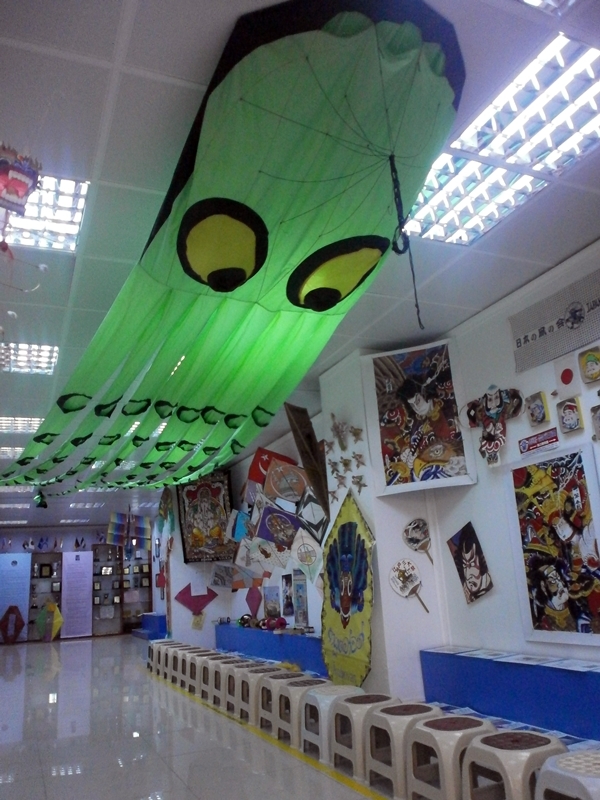 More than 2000 products belonging to 26 countries are exhibited in our museum. 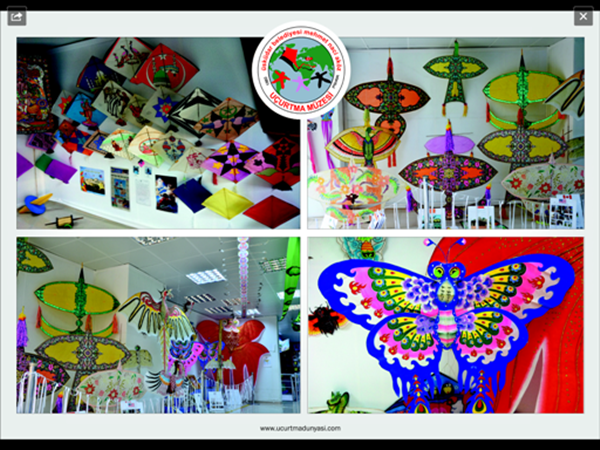 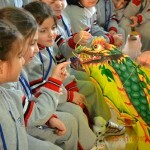 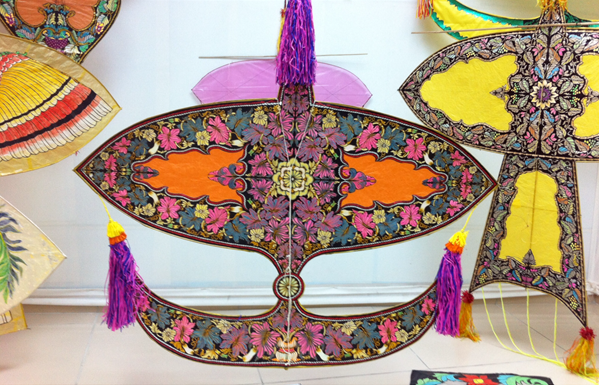 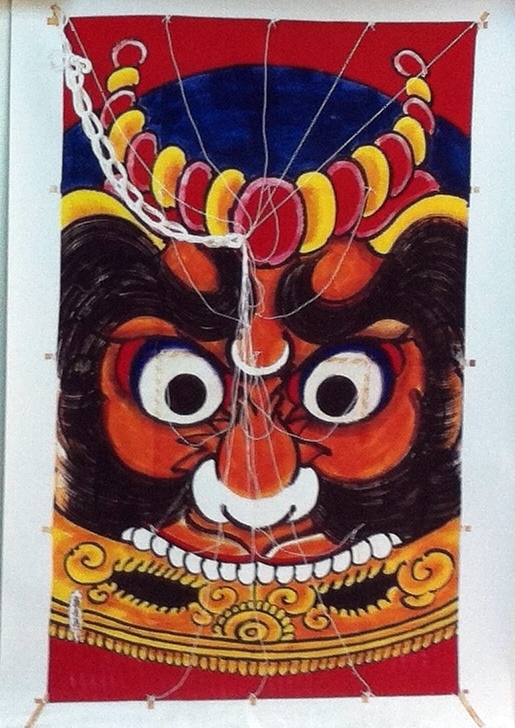 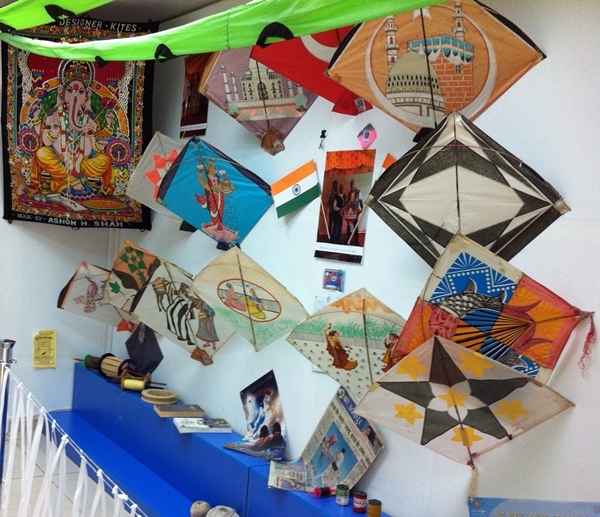 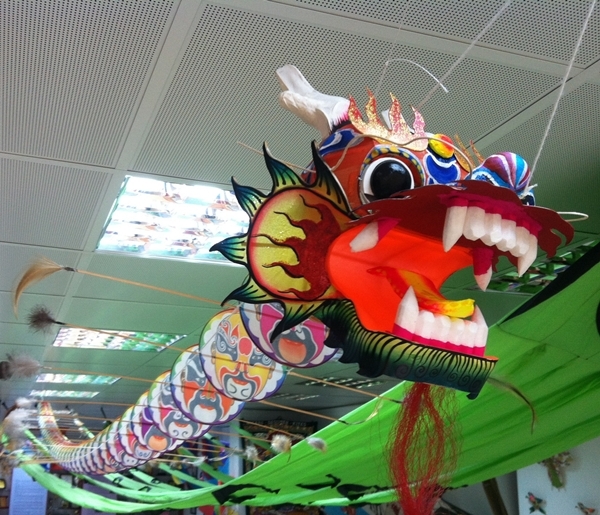 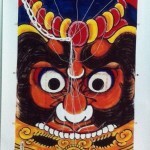 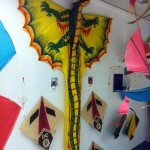 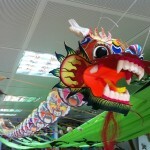 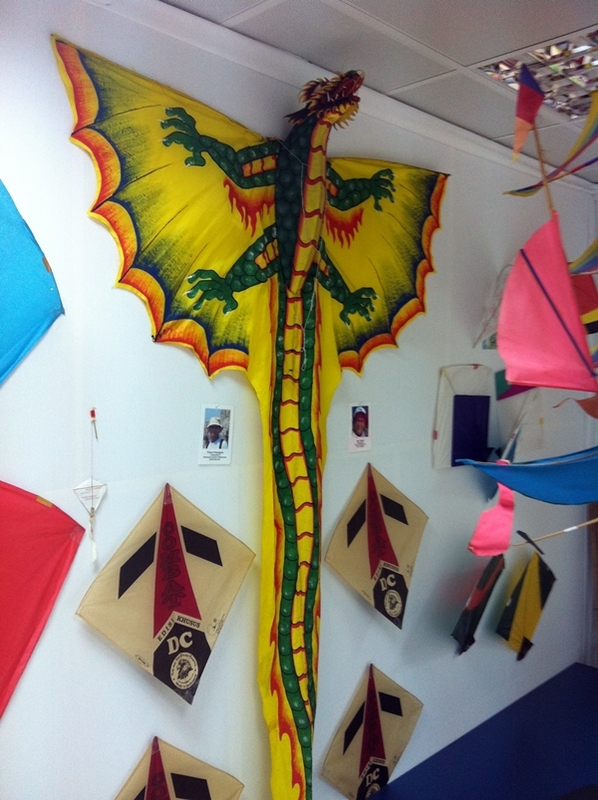 In 4 different programs carried out every day, visitors can attend workshop activities and make their own kites. 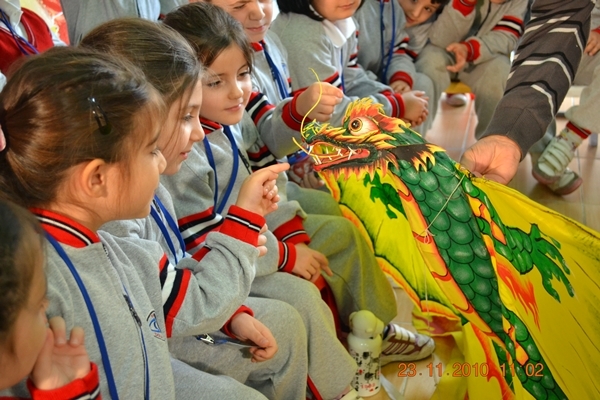 The museum is introduced by guidance counsellors with a theatrical and interactive program and it can be one of the most ideal places for entertaining educational tours. 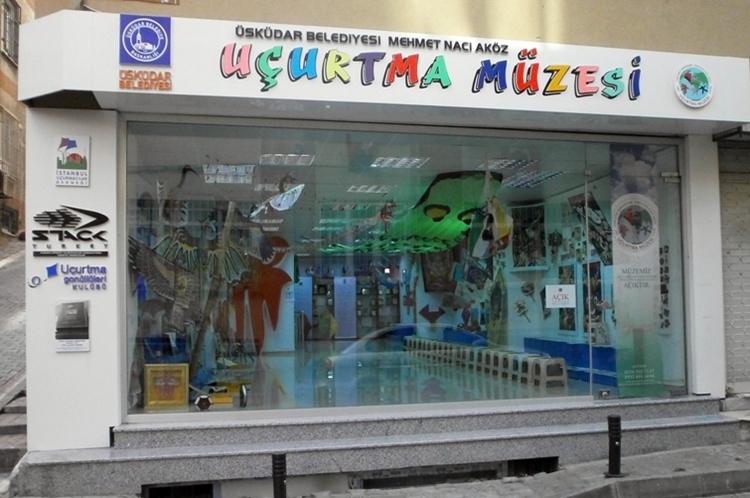 The museum accepts visitors from age 3. 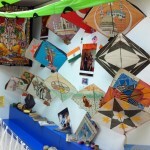 Entry to museum is free and only cost of materials is collected from participants of workshop activities. 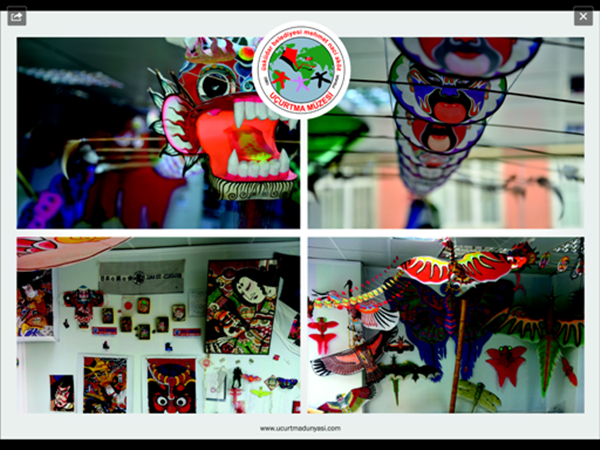 *It is recommended to call before the visit as describing the location is easier than the address written.